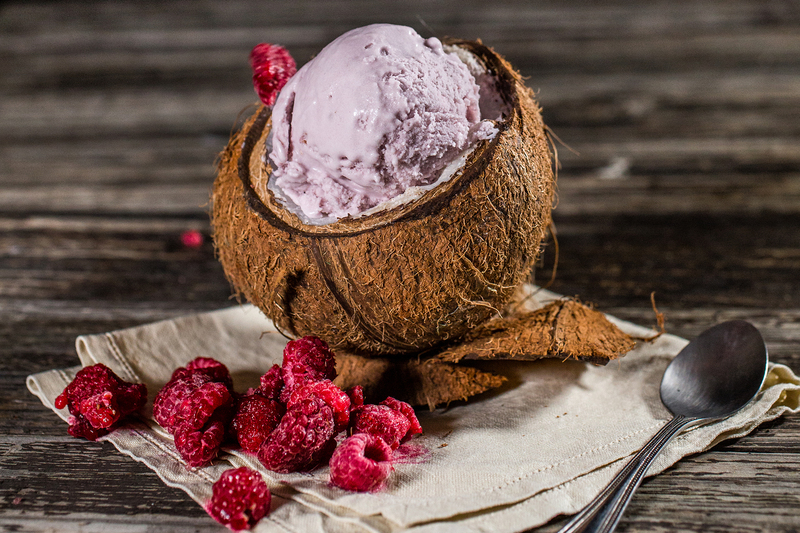 Why Dairy Free Frozen Dessert?  The bottom line is… we love ice cream and we are on a journey to create a frozen dessert that everyone can enjoy. 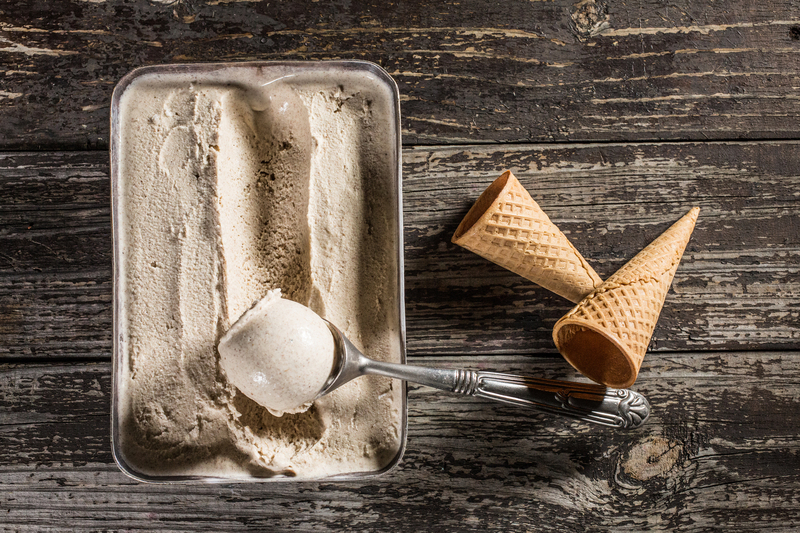 Not only is our frozen dessert creamy and delicious, it caters to a wide market. Phat Fox can be enjoyed by everyone including people on specific diets such as banting, diabetic, vegan and those with lactose or casein allergies. Everyone deserves some kind of bliss in their lives and Phat Fox delivers just that. What Goes Into Our Frozen Dessert? Our ingredients are of the very best quality available to us and we source organic and local products where possible. 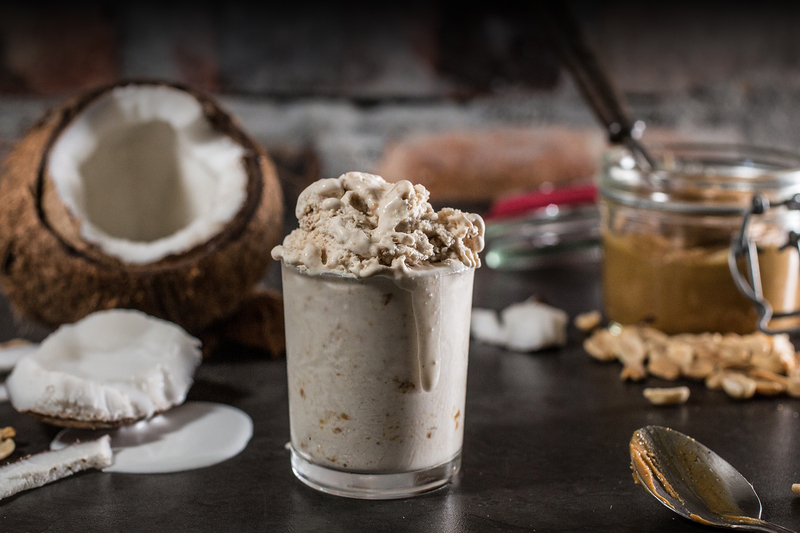 Our frozen dessert has a coconut base, to which we add fresh ingredients to create our flavours, with a little Xylitol to sweeten things up. 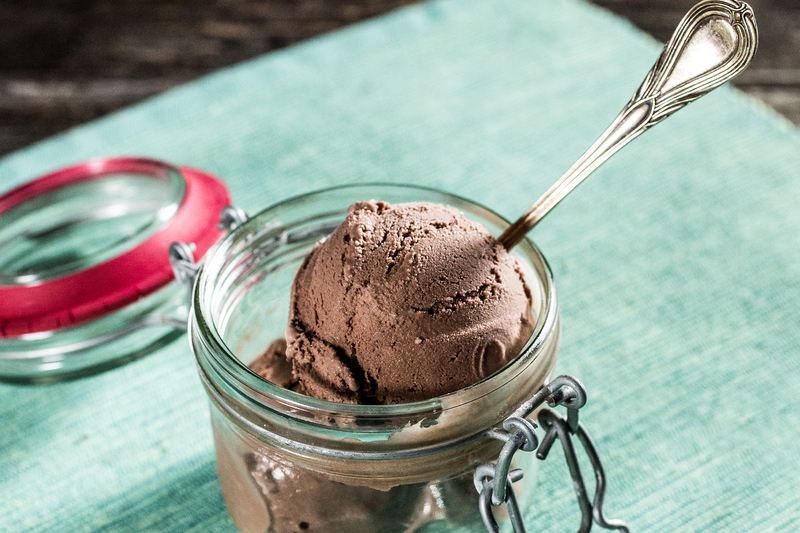 We are also proud to supply South Africa’s first dairy free pea protein frozen dessert.  Our protein powder is a yellow pea protein isolate which is entirely gluten-free and soy-free with no added sugar or flavouring.